Joseph Deacy was found with head injuries outside a house in Swinford in August. 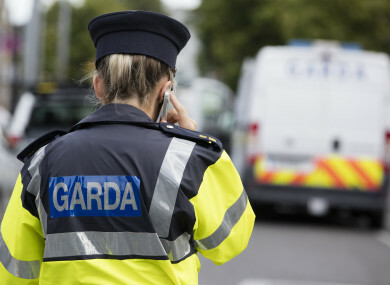 GARDAÍ IN MAYO have arrested two men in connection with the death of a man in Swinford in August. He was brought to Mayo University Hospital by ambulance but he was later removed to Beaumont Hospital, where he was pronounced dead on Sunday evening. Two men aged in their 20s were arrested this morning in connection with Deacy’s death. They are being held under Section 4 of the Criminal Justice Act, 1984, at garda stations in Mayo. They can be detained for up to 24 hours. Email “Two men arrested in connection with Mayo killing”. Feedback on “Two men arrested in connection with Mayo killing”.